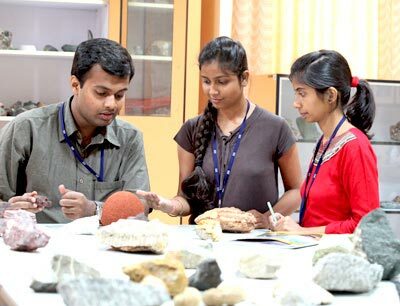 The Earth & Space Sciences is the youngest department of the institute. 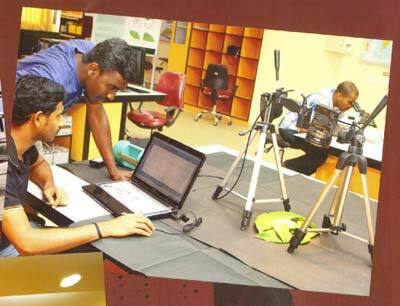 The department is inter-disciplinary in nature, bridging gaps between technology and its application to fundamental research areas in physical sciences. 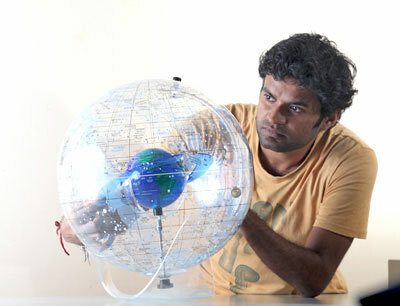 At IIST, Earth & Space Sciences spearheads the task of undergraduate teaching in B. Tech Physical Sciences. The students who have successfully completed the program have been placed in several Department of Space centers like ISAC, SAC, NRSC, PRL and IIRS. In addition, the Earth & Space Sciences department offers post-graduate programs in Earth System Science, Geoinformatics and Astronomy & Astrophysics. 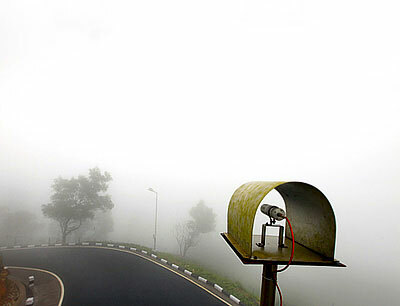 These post-graduate specializations uniquely combine practical, theoretical and computational work with prominence to research.